Home-enthusiasts looking for the perfect mix of luxury and comfort in Bangalore would like to have a look at Provident Park Square. An exotic home in the It capital of the country can refine your lifestyle. Developed by one of the leading real estate firms of the country, the residential complex offers a wide range of amenities to the residents. The demand for quality homes in Bangalore is one the rise, due to the commercial importance of the place. Over the last decade, the prices of residential apartments in the area have witnessed a rise. If you are keen on acquiring a luxurious apartment in the city, this is the best time for you to invest. The Provident Park Square Price ranges between INR 44.37 lakhs to INR 89.15 lakhs. You can go for 1, 2 and 3 BHK apartments in the residential complex. The returns on selling property in Bangalore are high. Investors looking forward to buying these apartments for commercial purposes or residential use can make their move now. Bangalore is a beautiful city, with an enriched social infrastructure. It has got a cosmopolitan population and the transportation facilities in the city are outstanding. Buy a luxurious apartment here and live up to your housing dreams. The central location of the residential complex is one of the key reasons behind its popularity. The commercially important places can be easily reached from the estate. Easy connectivity ensures quick reach to all the important places. Besides, you can also reach the places of entertainment in quick time. 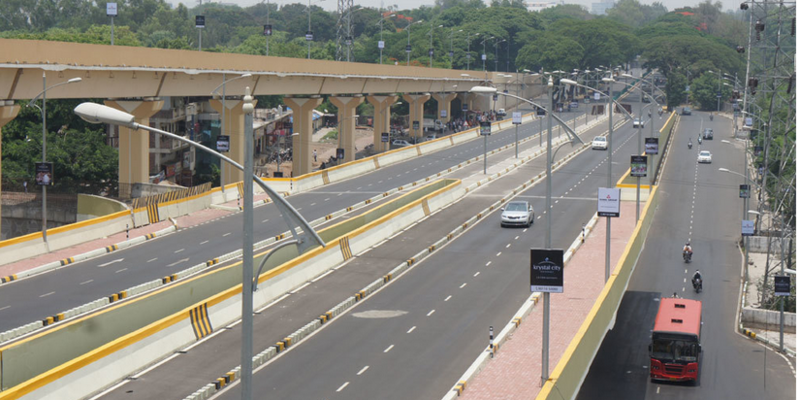 The Namma Metro project ensures fast connectivity between the important areas in Bangalore. A number of shopping malls and multiplexes are located close to the residential complex. The apartments are sophisticated and come with a wide range of lifestyle and fitness amenities. The interiors are spacious, and elegant furnishings define the class of these apartments. If you have a fascination for green living, you can enjoy your life in the residential complex, shrouded with green covers. A large number of trees have been planted in the complex. Landscaped gardens and large open areas within the complex bring you a mesmerizing living condition. The apartments in Provident Park Square Bangalore come across variable floor areas and you can get the apartments customized according to your needs. These have been developed both for the high-end and middle-income buyers. The strategic location of the residential complex ensures easy reach to the educational and healthcare institutes around the area. A number of schools and hospitals are located close to the residential complex. Fast transportation facilities ensure easy connectivity to these institutions. 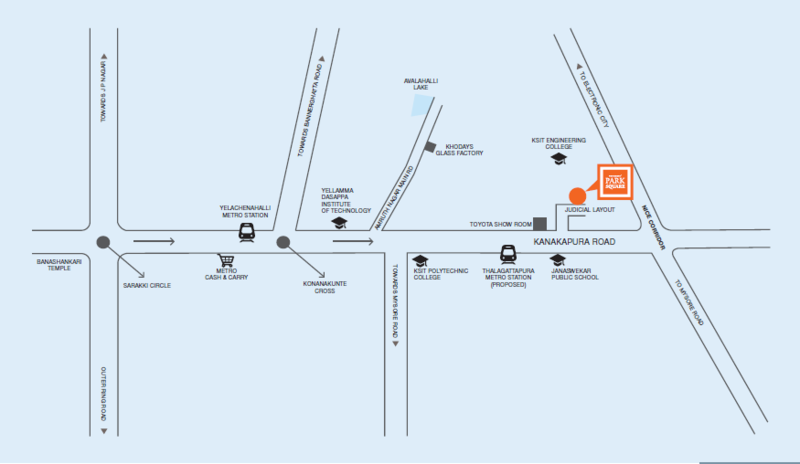 Provident Park Square Kanakapura Road residential complex comes with several sophisticated amenities. You can enjoy the swimming pool, gym, jogging tracks and a number of indoor and outdoor games. Besides, it has got an upgraded 3-tier security system and uninterrupted power and water supply 24/7. Apart from these, you can enjoy your time in the clubhouse, badminton court, hobby classes, and other areas. Children have their dedicated play areas to enjoy their leisure hours. Investors and homeowners willing to buy the apartments here should make their investment now. The prices of the properties are on the rise. You can get a sophisticated apartment with all the amenities you crave for. Get a luxurious apartment in Bangalore and cherish your housing aspirations.